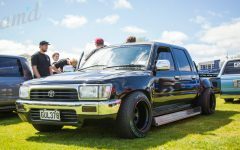 New Zealand’s trucking scene is still relatively small, compared to that of Australia and the States. 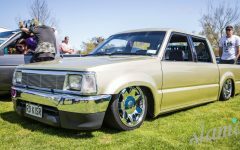 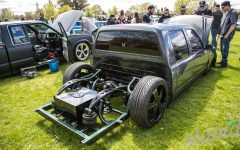 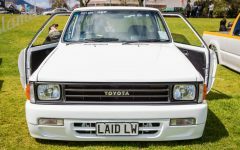 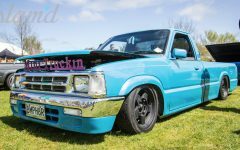 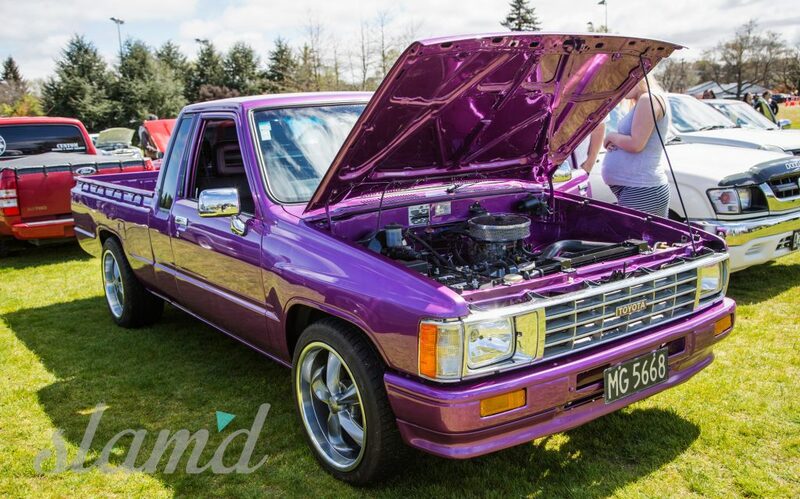 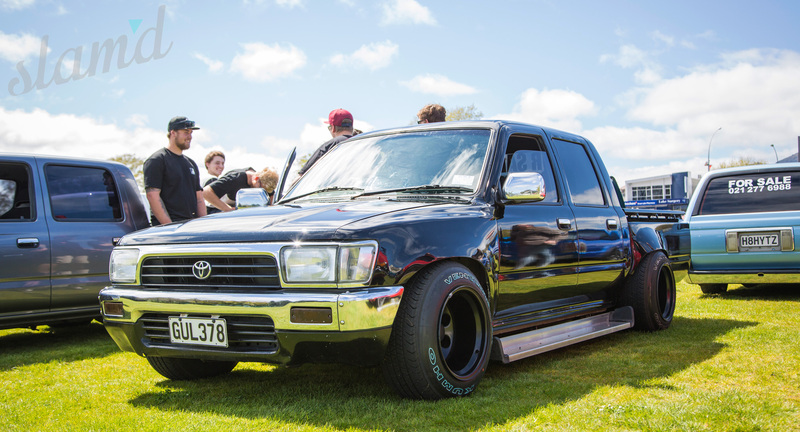 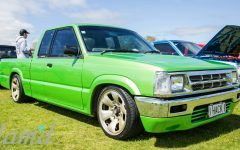 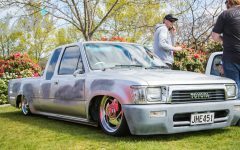 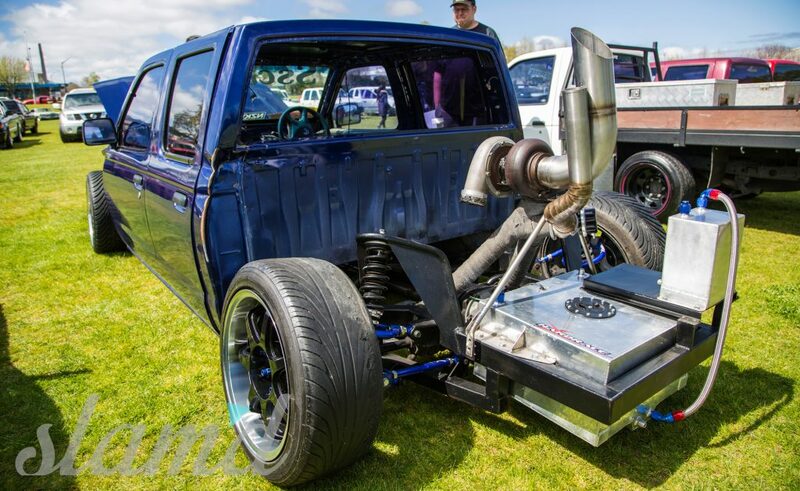 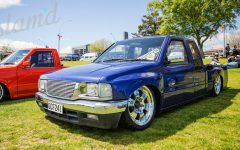 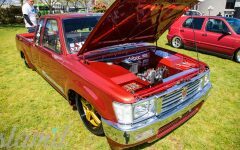 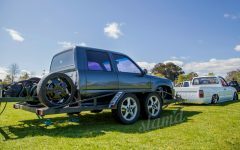 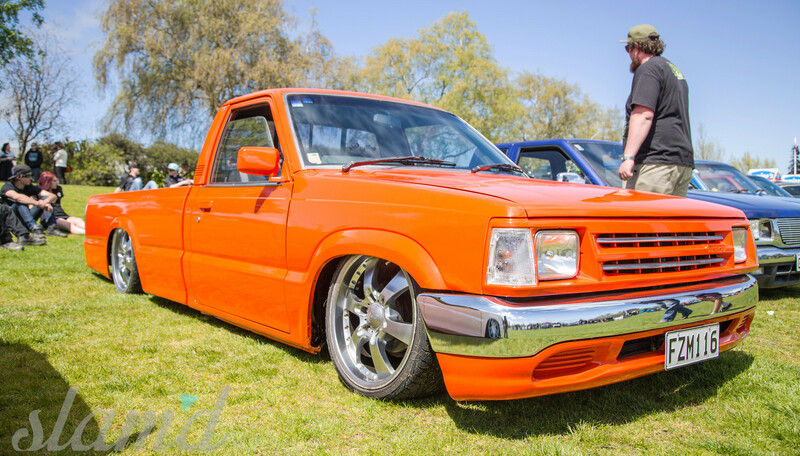 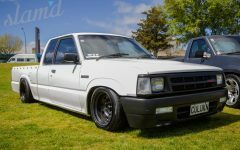 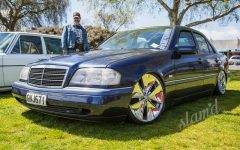 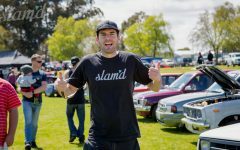 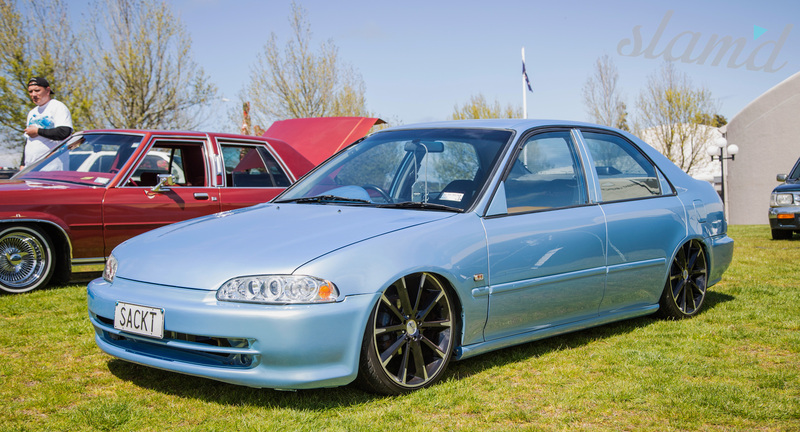 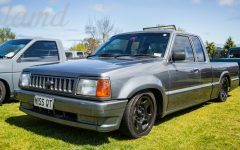 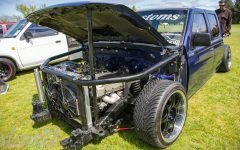 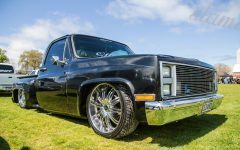 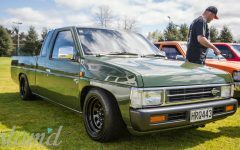 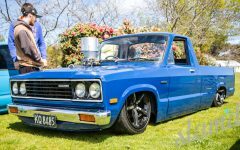 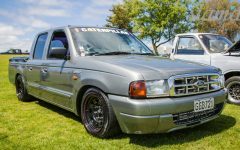 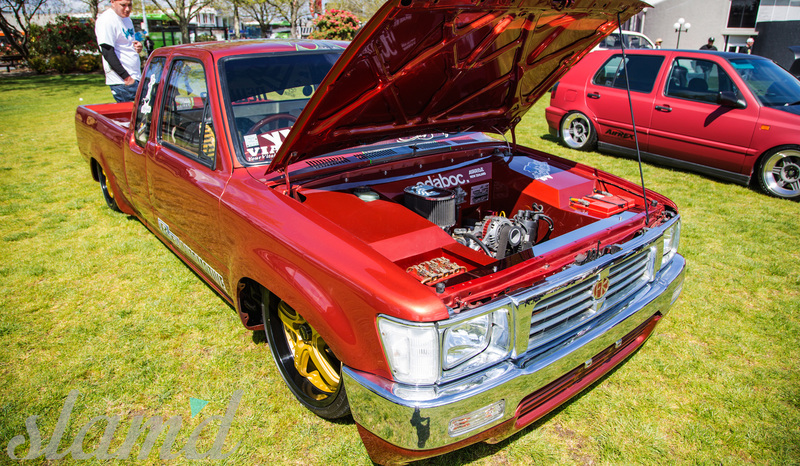 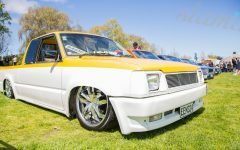 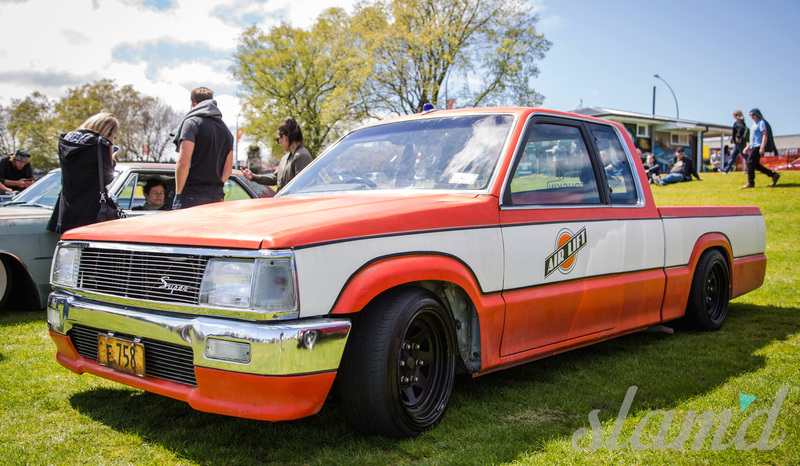 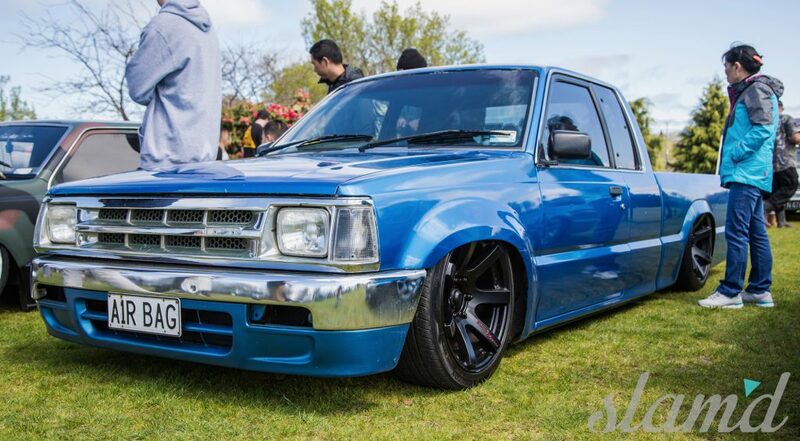 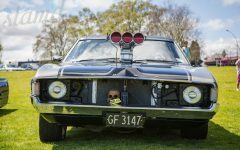 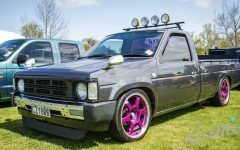 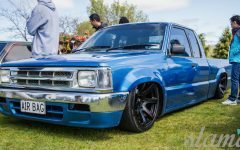 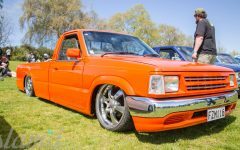 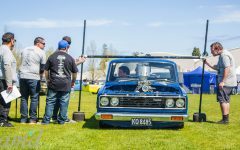 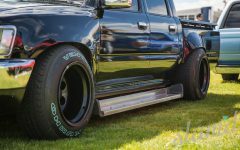 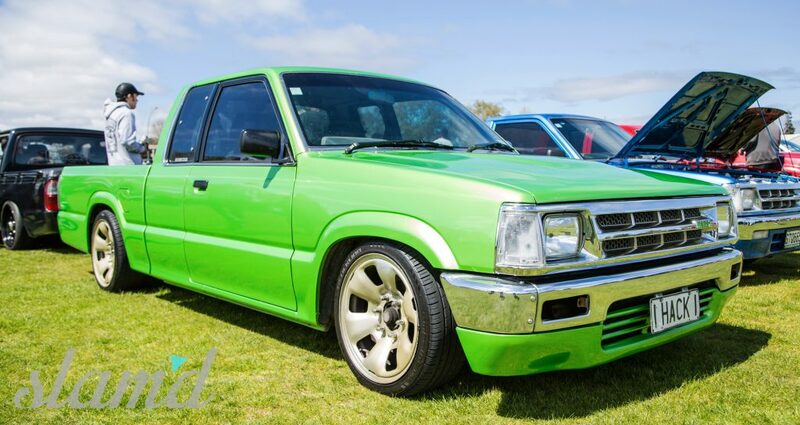 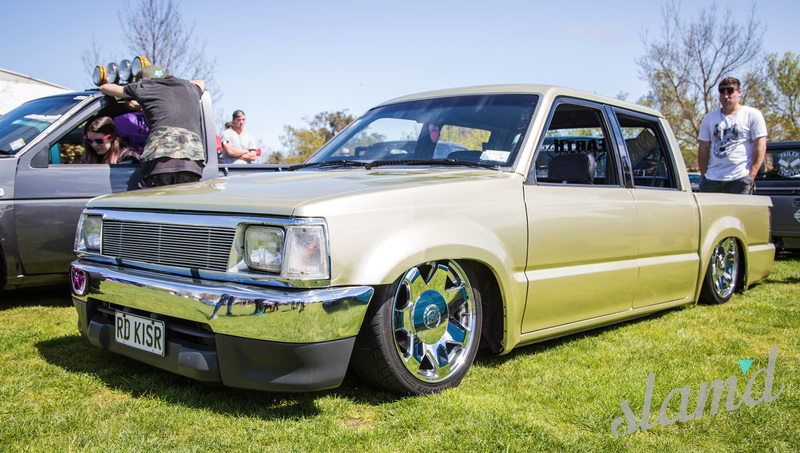 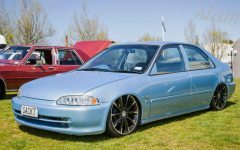 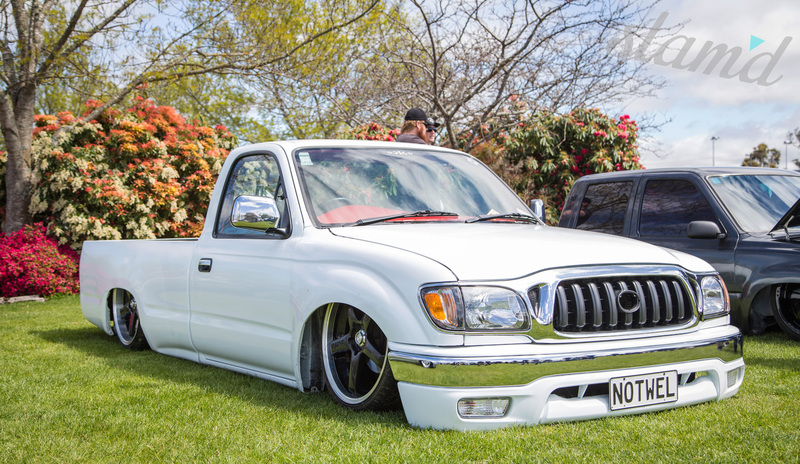 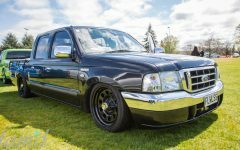 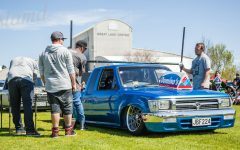 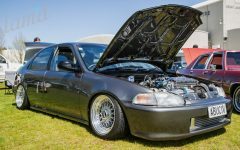 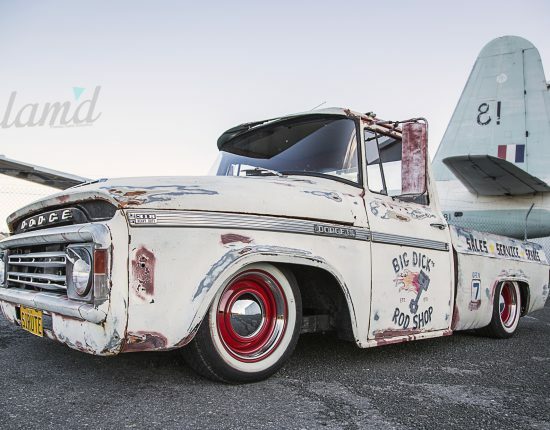 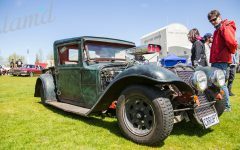 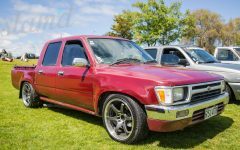 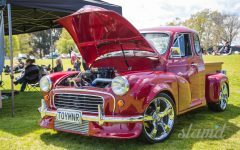 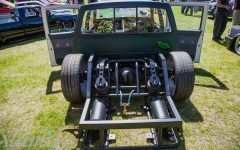 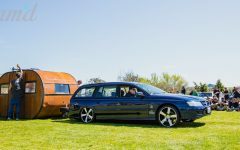 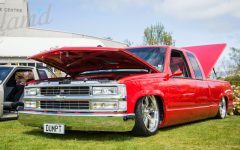 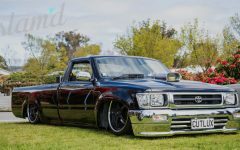 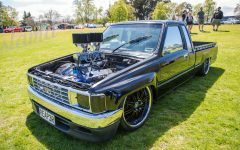 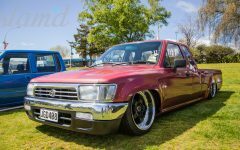 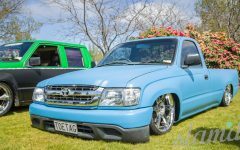 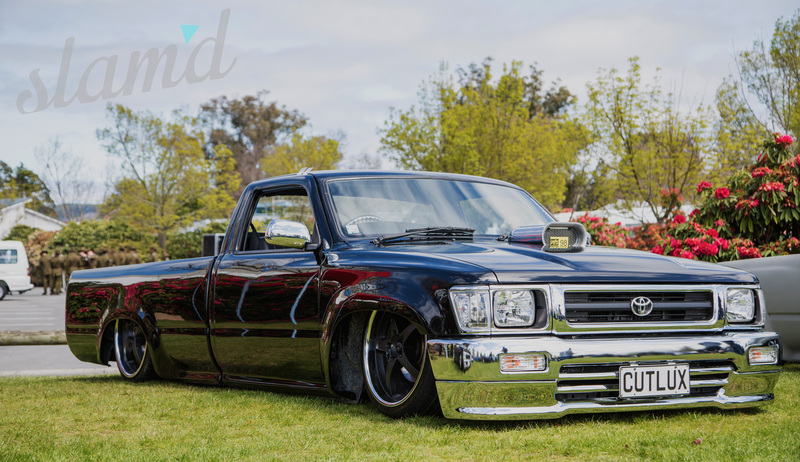 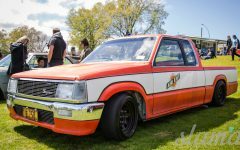 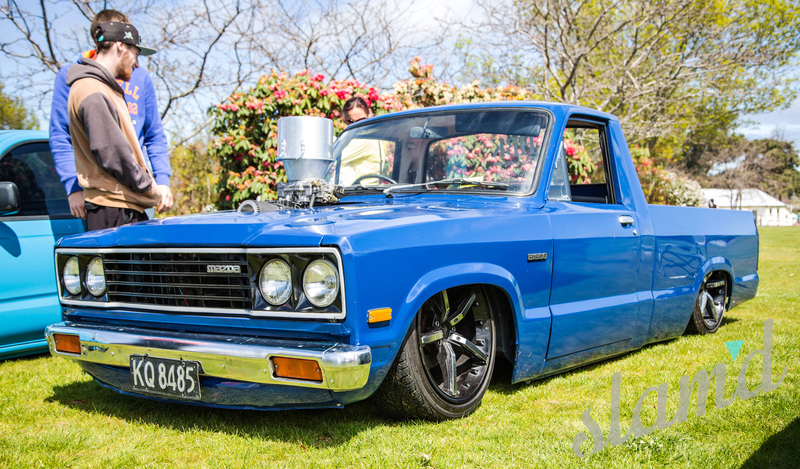 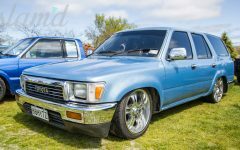 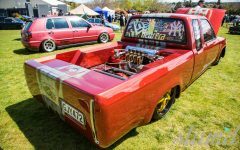 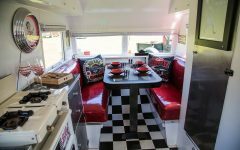 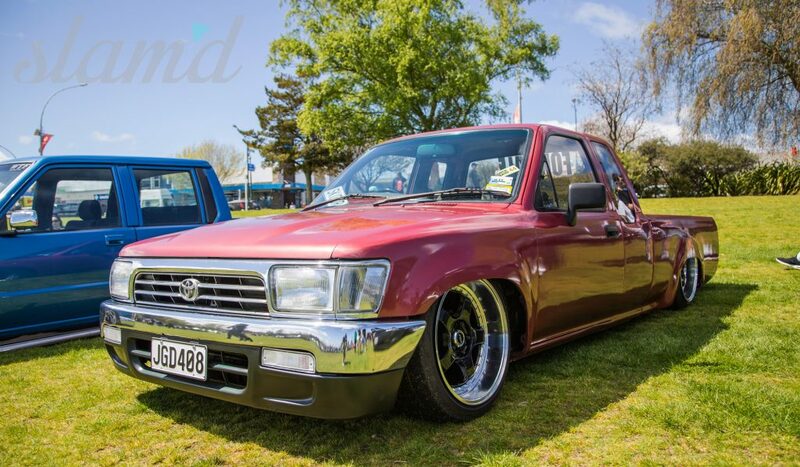 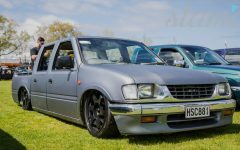 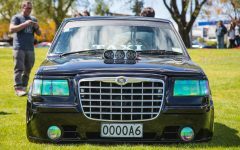 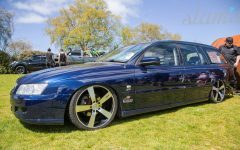 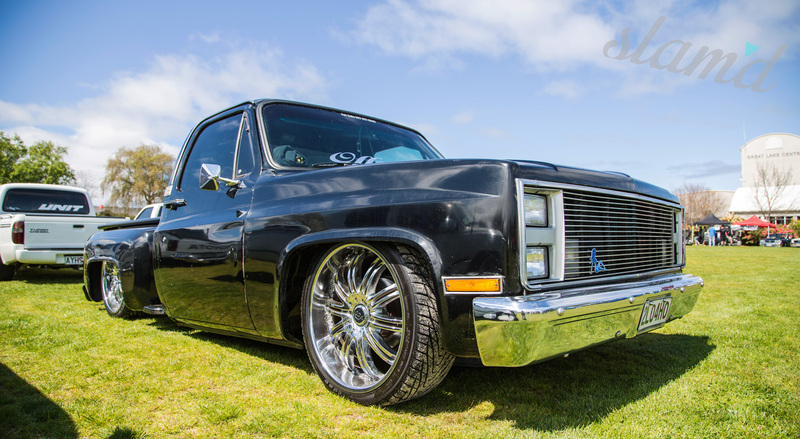 Nevertheless the New Zealand show making quite a splash in the custom truck scene, now known as Laid Out at the Lake has achieved great success – becoming a full-blown customs event in just four years time. 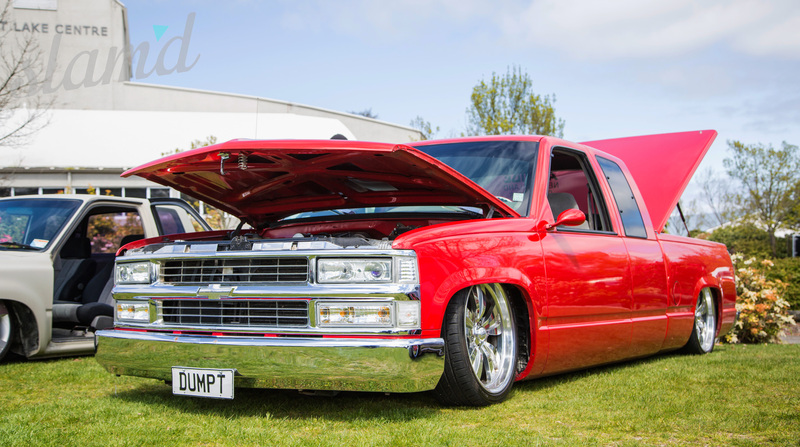 The annual show began in 2012, founded by Ben Wolferstan and Kirk Lyons. 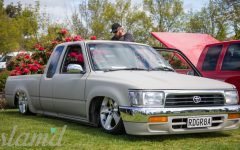 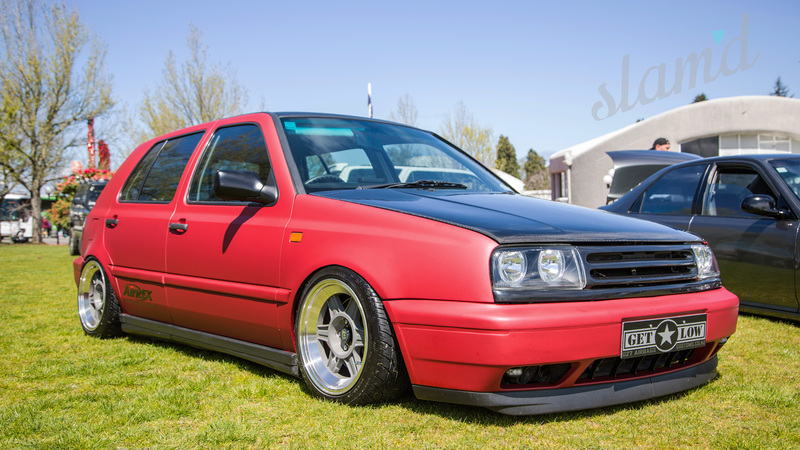 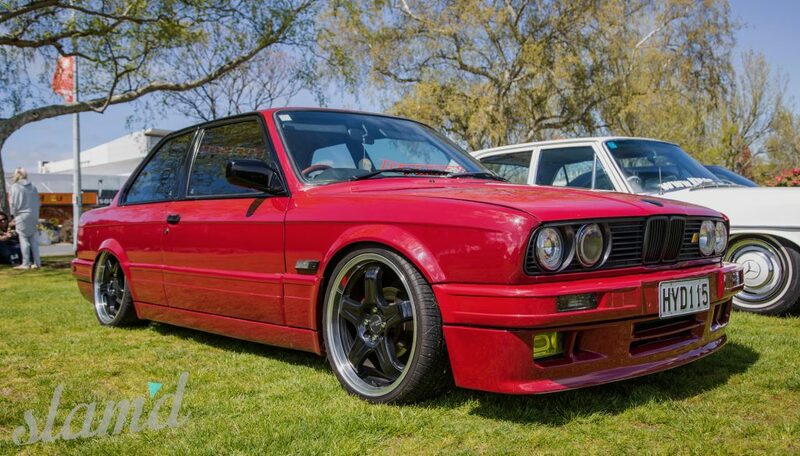 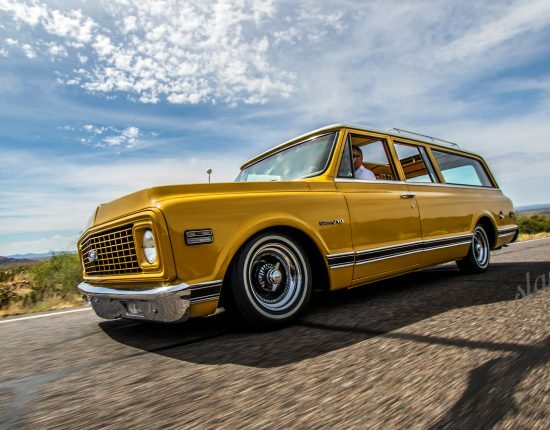 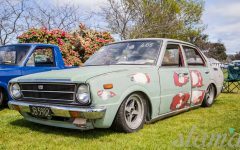 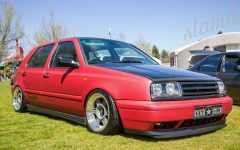 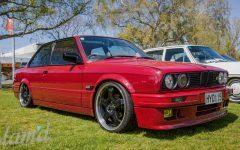 Its first run featured just 25 vehicles and was made up of mostly minitrucks with a few ‘bagged cars. 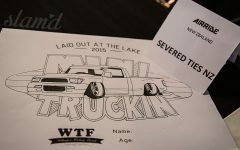 Although with the killer atmosphere and vibe, it was quite apparent that the event would take off, becoming something truly special with Laid out at the Lake growing exponentially over the last few years – with no signs of it slowing down anytime soon. 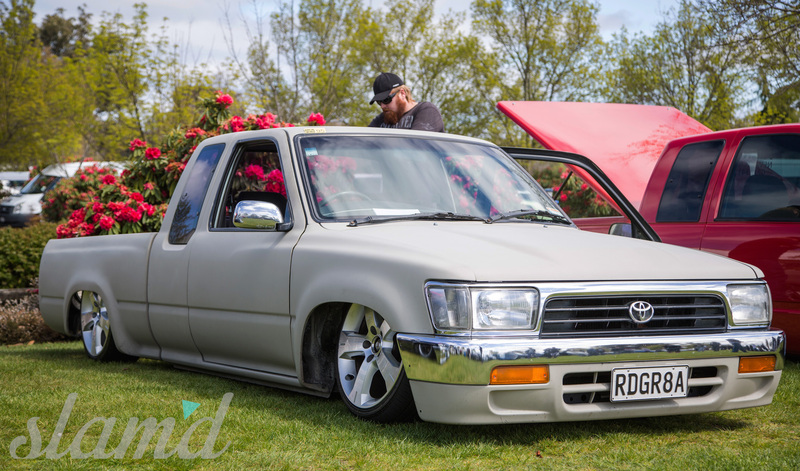 Laid Out at the Lake takes place in Taupo, New Zealand. 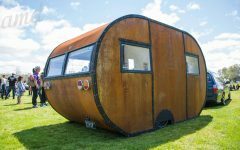 There, The Great Lake Centre provides a home for the annual festivities. 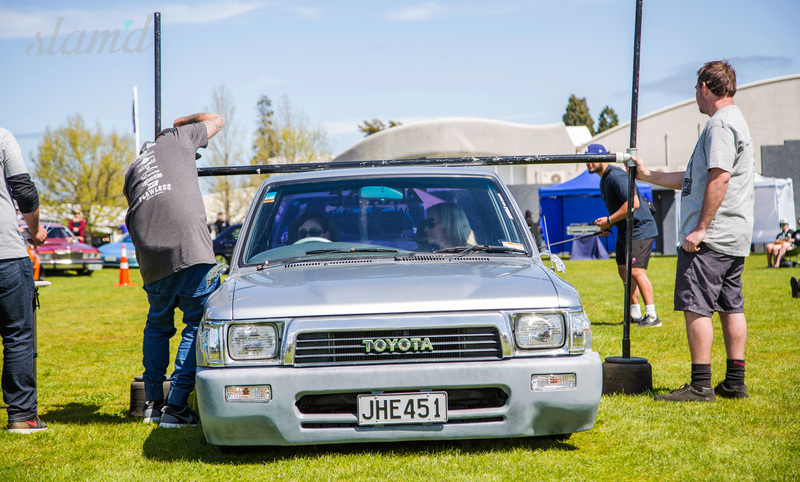 Taupo is located roughly half-way between Auckland and Wellington. 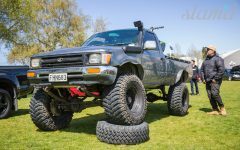 It is surrounded on both sides with beautiful green country. 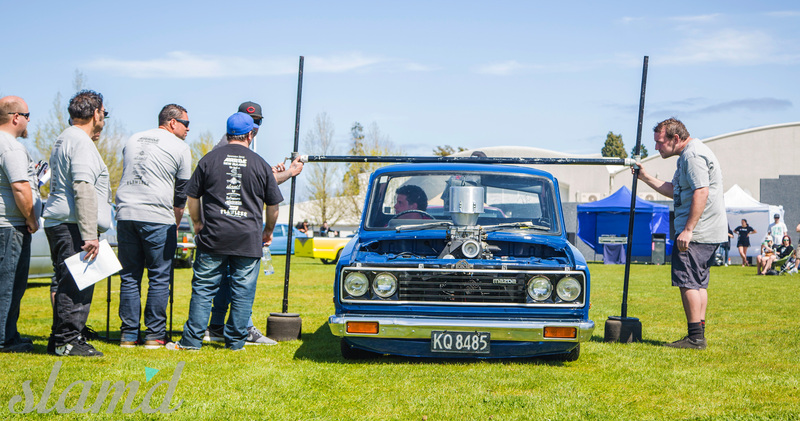 The journey to Laid Out began for many, at a gas station in Auckland. 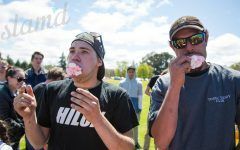 This particular day was full of both sunshine and the accompanying heat. 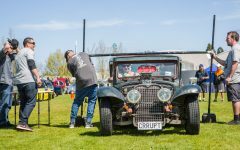 A host of minitruckers convened at the station, preparing their descent on The Great Lake Centre. 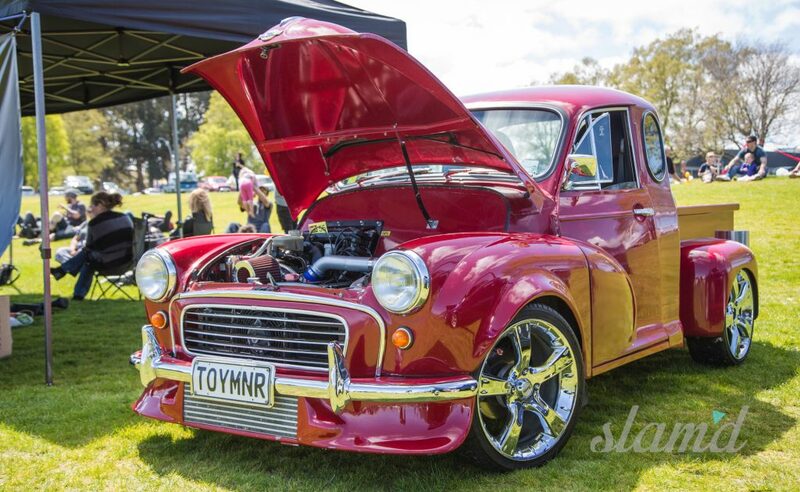 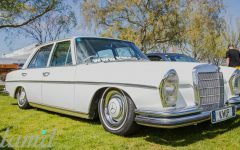 Three hours of cruising quickly brought the pack to Taupo and the stunnning drive took place beneath endless blue New Zealand skies. 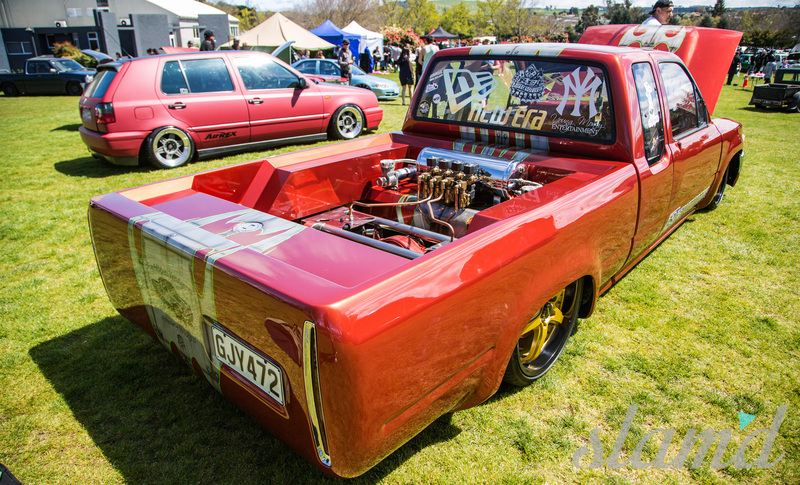 Upon arrival to the town and event area, modified rides filled the streets. 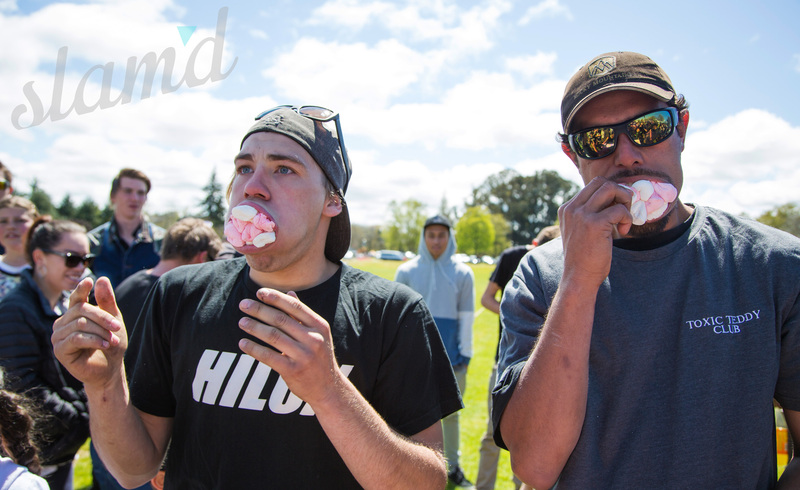 This confirmed the expectation that an amazing weekend was taking shape. 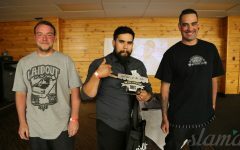 Many of the attendees settled into their respective accommodations then joined up together for some general mayhem. 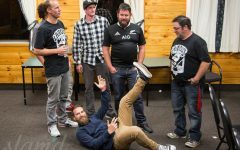 Seemingly the whole take took part in a night of pre-game celebration and camaraderie. 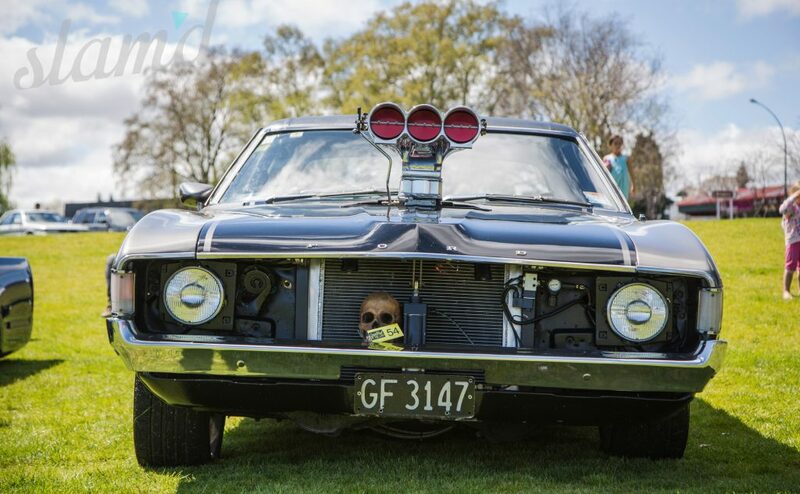 One can never really guess just what sort of shenanigans are in store. 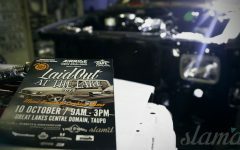 The morning of the show had come, and with it an electrifying sunlight which lasted the full part of the day. 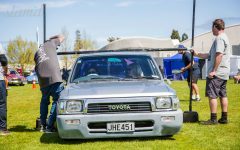 A beautiful bottle-neck formed as vehicles poured through the event gates. 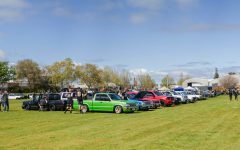 Rows of best mates and club brethren formed where cars and trucks parked side to side. 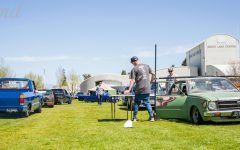 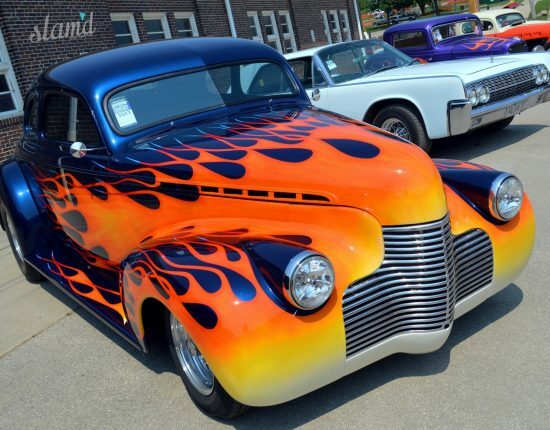 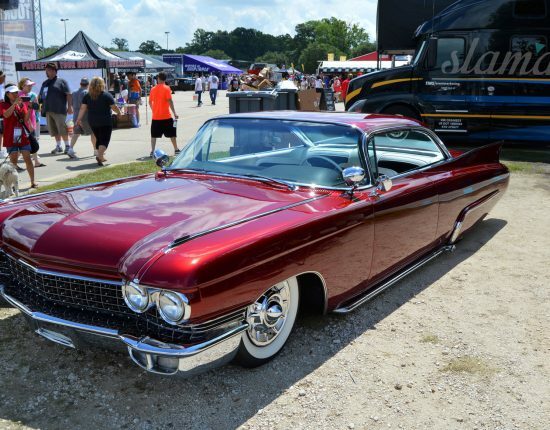 Any expectations of a small turn-out were shattered upon the 1,000+ spectators and 150+ featured vehicles. 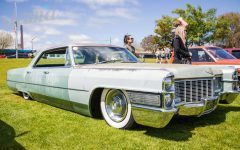 Throughout the day, Laid Out at the Lake provided events for attendees of every age. 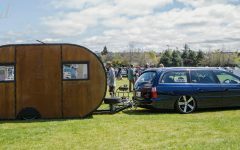 Games formed within the general public, as well as within specific clubs, encouraging everyone to take part both family and friends gathering for some healthy competition. 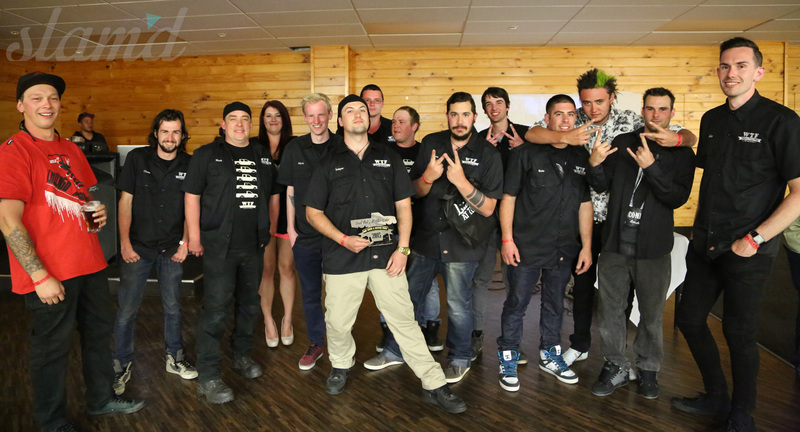 Upon the wrap up of the show itself, all headed to an awards dinner and presentation prepared for the evening. 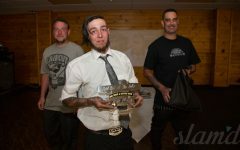 The dinner event was hosted in town by the Cosmopolitan Club. 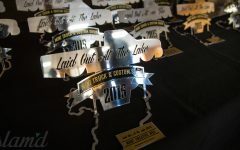 This after-event dinner and awards, marked the first time in the event’s history that the particpants would all gather together after the close. 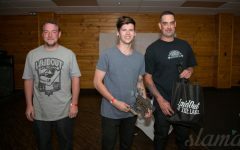 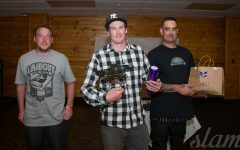 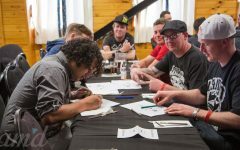 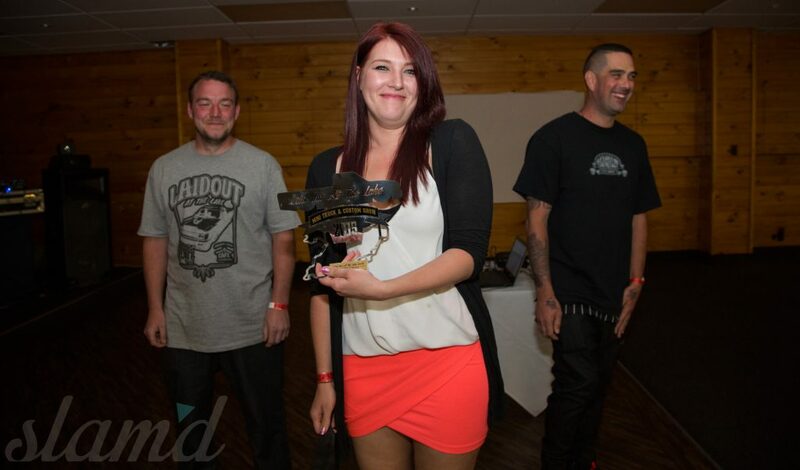 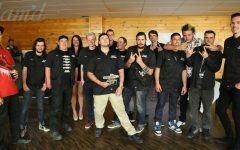 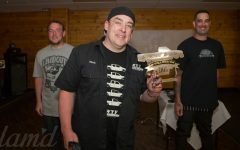 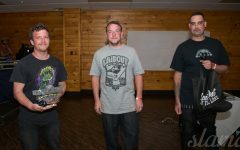 This portion of Laid Out was hosted by Mr. Simon Duxfield of Airride New Zealand and the celebration consisted of a well stocked bar, a buffet feast, and awards and prizes being distributed by Simon, Ben, and Kirk. 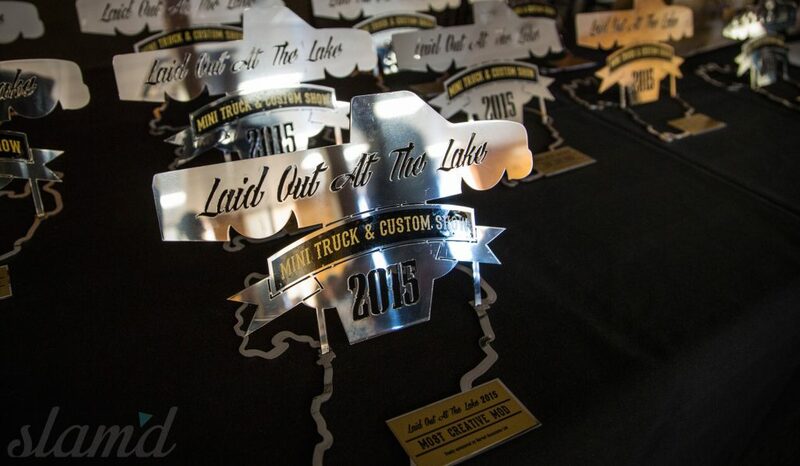 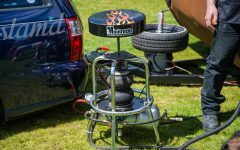 Laid Out at the Lake promoters would like to thank all those who made this year possible; The Wolferstan family and everyone who lent hands and hard work. 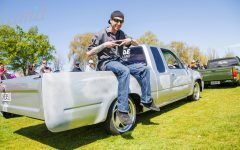 Laid Out At The Lake would like to thank everyone who helped to raise $2,319.20 for Anamata Cafe for this year’s charity. 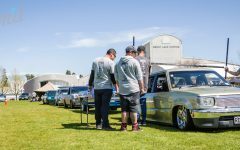 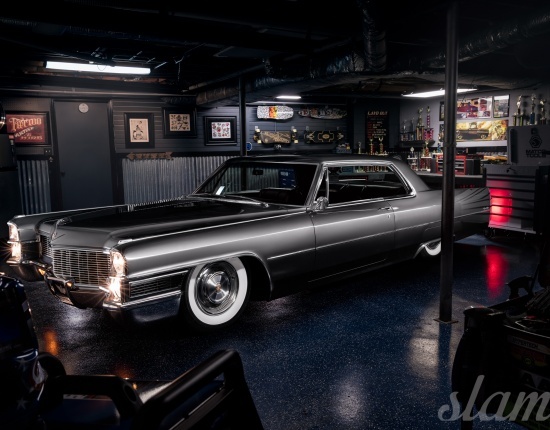 Sponsors list: Air Ride New Zealand Tin Tricks, Burrett & Associates ltd, Toast Graphics, Slam’d Mag, Flawless, Low Intentions, SS customs, Sinister Kustoms, Bnt.